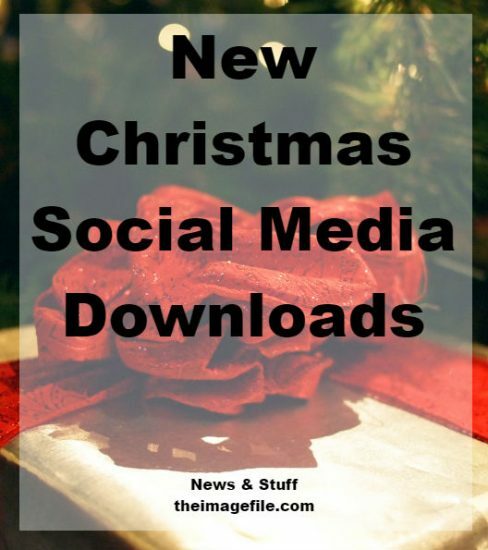 New Christmas Social Media Downloads! For the past couple of years we have been creating Christmas page sets as a ready-made way for you to create Christmas offers and market to your clients at this busy time of year. But this year we have also created brand new Christmas themed social media. This is a great way of not only marketing on your website or blog, but also on all your social media platforms allowing you to reach a lot more people. The Facebook cover photo and Twitter cover photo displays three Christmas images as well as a message, so that those social channels can get a little festive cheer. 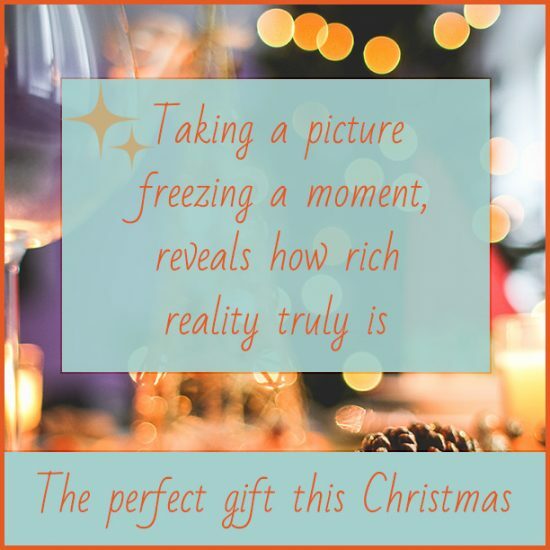 Equally, the Instagram mini marketing board displays a Christmas image, a quote about the sentimental aspect of photography and a marketing banner advertising your portrait session. This can be put on to Instagram as many times as you want, but we recommend about every fortnight leading up to Christmas. This won’t overwhelm your customer but will keep your business at the front of their mind. To download the Christmas social media downloads login to your account on theimagefile > My Websites > Website Resources > Christmas Social Media. If you are a Social Media Service customer then keep checking your inbox for exclusive Christmas social media content!